Get your family in the holiday spirit with one of these 10 Christmas Countdown Calendars! It’s a family holiday tradition you will look forward to year after year. I’m a pretty crafty girl. 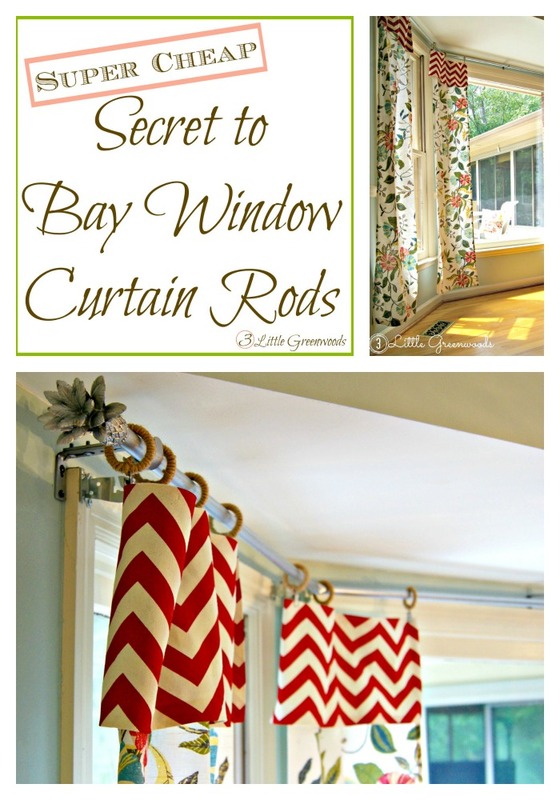 Bet you are too since you’re reading this DIY blog. 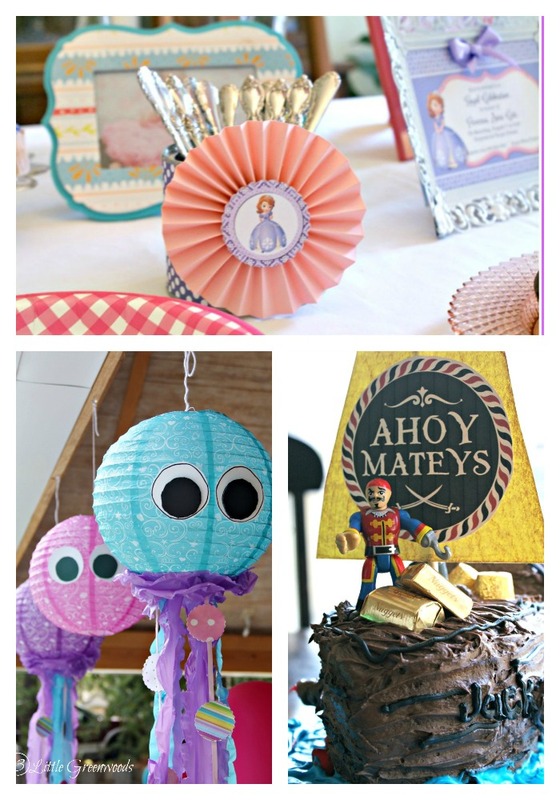 But there comes a point in every crafty girl’s life when you just aren’t feeling it. 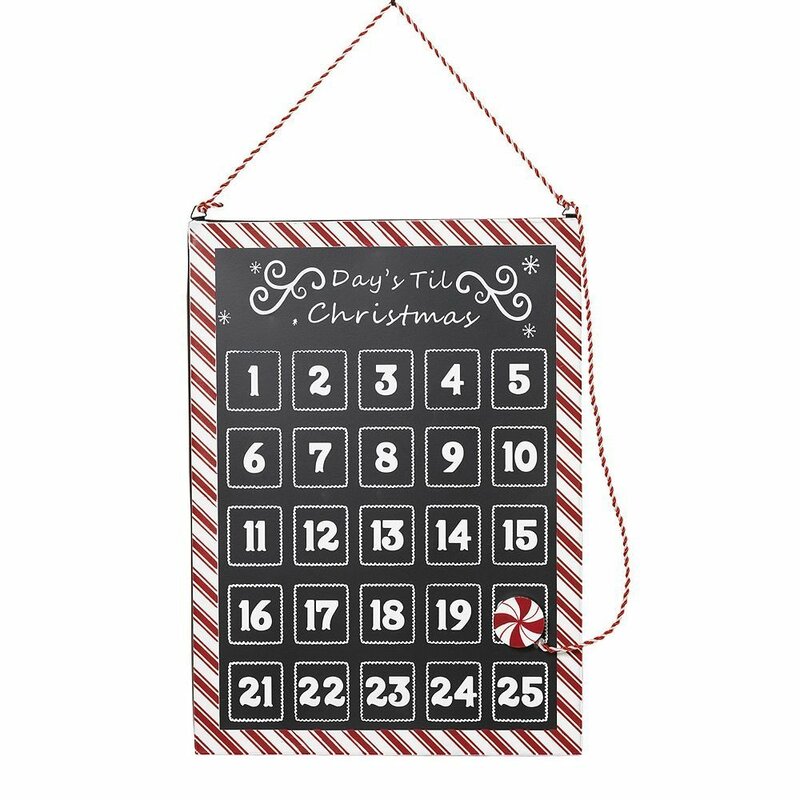 Or maybe you are but between work, kids, and laundry you just don’t have the time to whip up a made from scratch Christmas Countdown Calendar. Take a peek at these 10 Christmas Countdown Calendars to use this holiday. There’s a style and a budget for everyone! 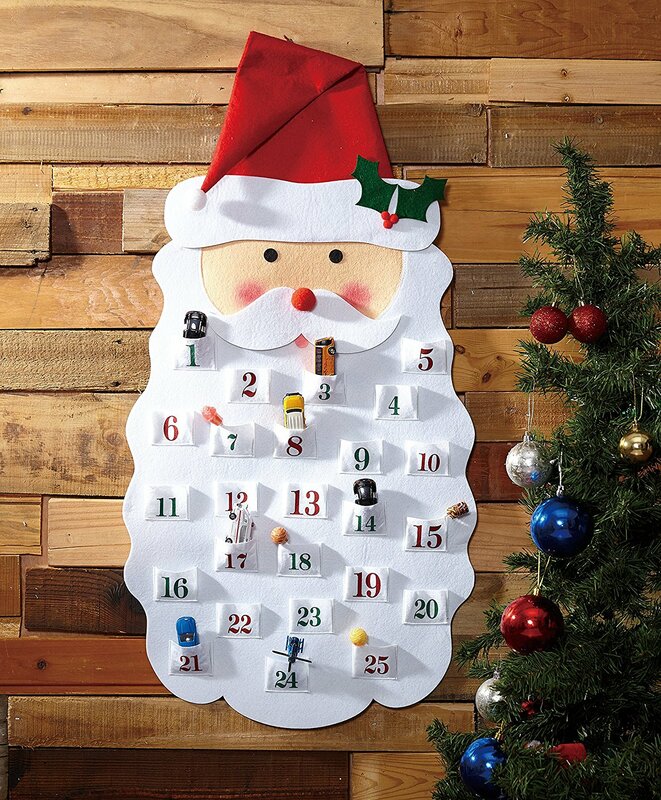 Mistletoe & Co. Santa Beard Advent Calendar – Oh how I love-love-love this Santa Countdown Calendar! It looks a lot like the Santa Advent Calendar I made several years ago for our family. Plus it’s less than twenty dollars! Chalkboard Wooden Advent Calendar with Doors – If you are a Farmhouse Style lover then you need this chalkboard inspired Christmas Calendar! I love the graphics on each little wooden door. 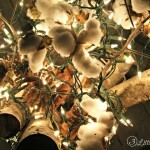 It would look great with farmhouse Christmas decorations. 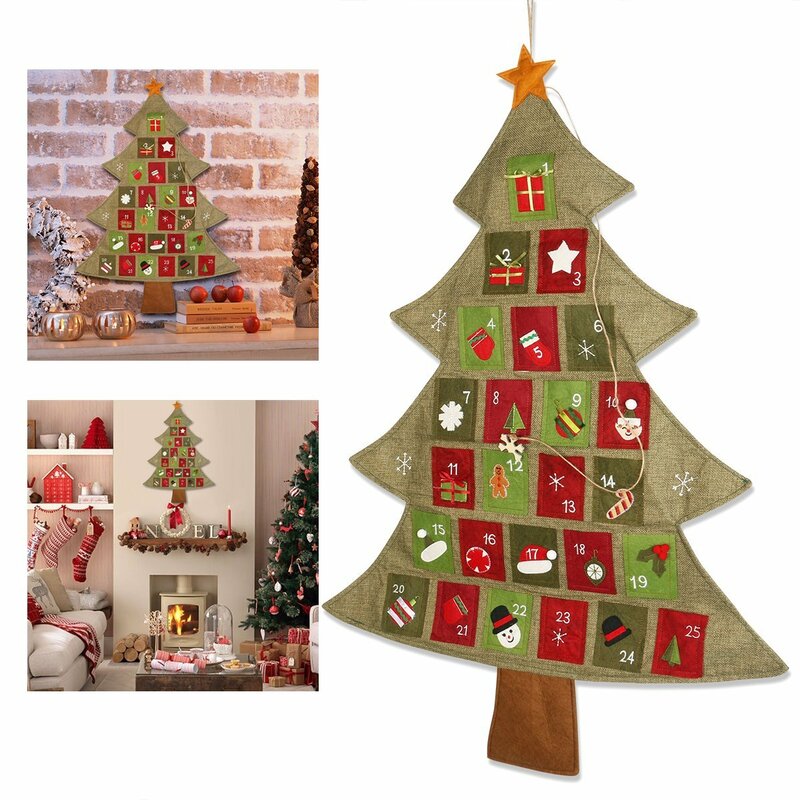 Christmas Advent Calendar Countdown to Christmas – The muted colors in this fabric Christmas tree would fit right into any rustic Christmas decor. The large pockets can hold little trinkets or notes about the day’s service project. 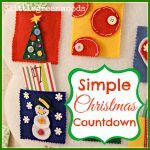 “Days Til Christmas” Hanging Christmas Countdown Calendar – Count down the days until Christmas with this festive “Days ‘Til Christmas” countdown calendar. It’s made of metal but designed to look like a chalkboard with a striped red and white frame. 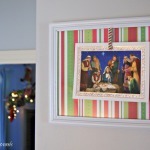 There’s peppermint magnet marker for children to help keep track of the days until Christmas. Gingerbread House Advent Calendar – This wooden gingerbread advent house is adorable! 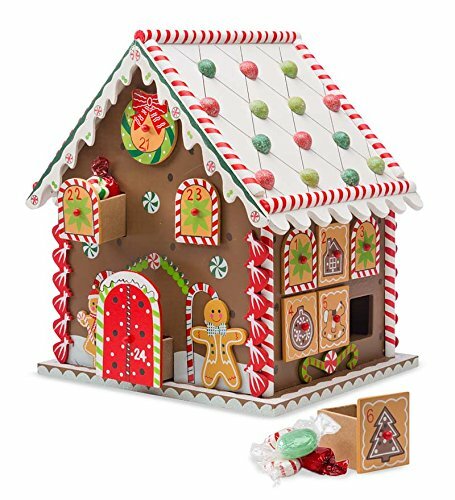 Gingerbread houses are one of my favorite pieces to use in Christmas decorating so I am adding this cutie to my list. 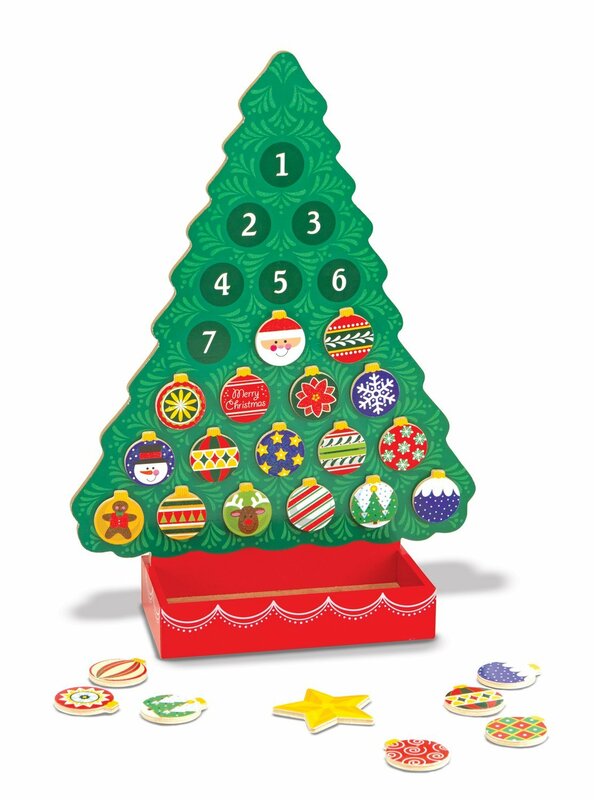 Melissa & Doug Countdown to Christmas Wooden Advent Calendar – Little fingers will love the colorful wooden pieces that come with this Christmas countdown calendar. Each piece is magnetic and can be played with again and again! 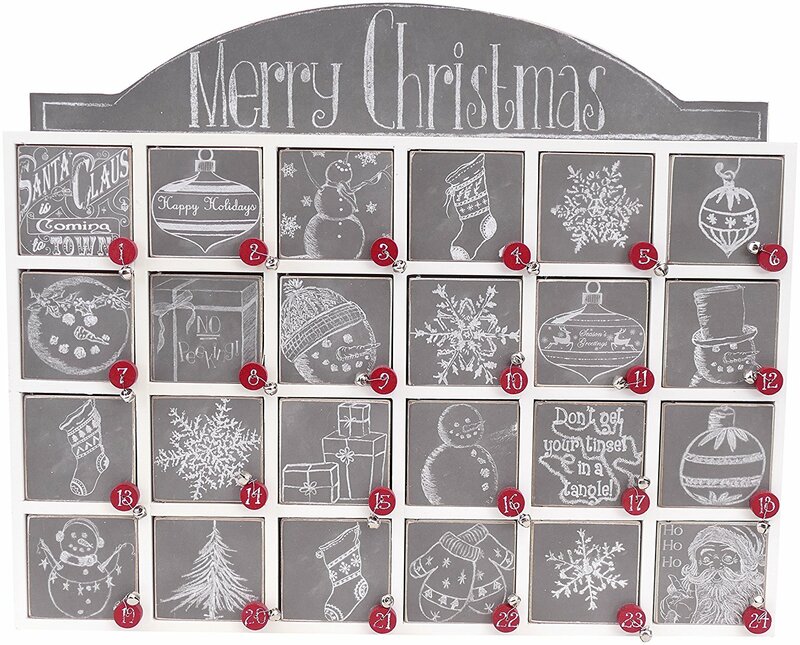 BONUS: This Advent Calendar is less than $20! 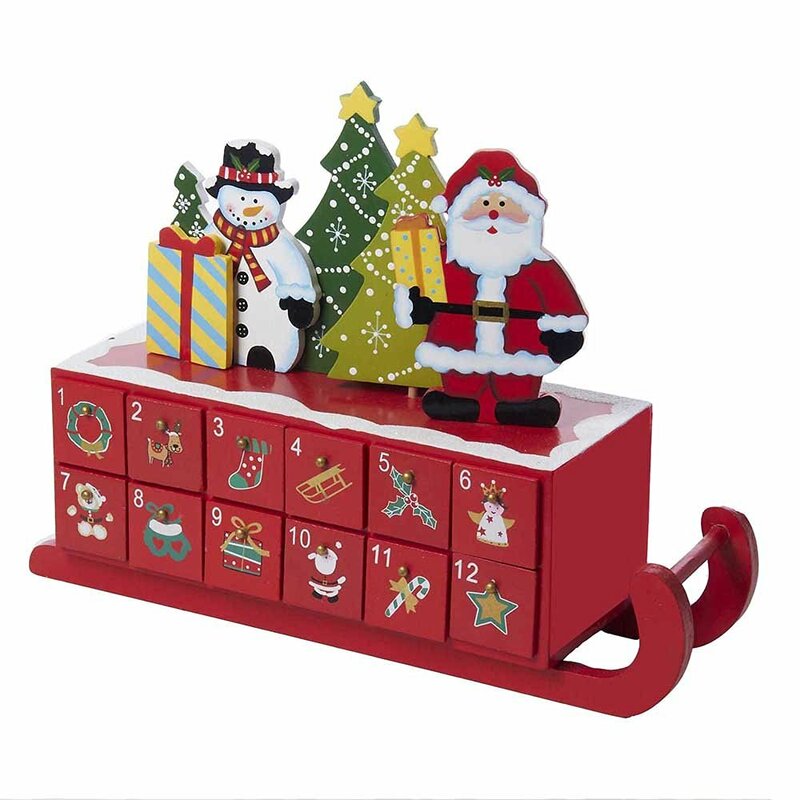 Wooden Sleigh Shaped Advent Calendar – A month long countdown might be too long for those of us who have very small children. Twelve days would be a great starting point. Your family would still enjoy the fun but it wouldn’t be quite so long! 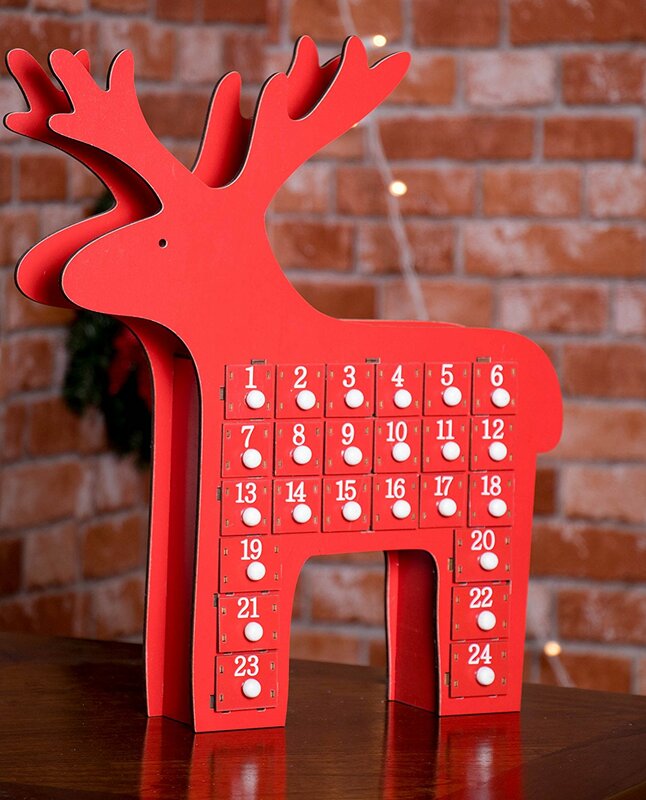 Wooden Christmas Red Reindeer 24 Day Advent Calendar – If you are searching for an advent calendar that will fit on a table or countertop then this reindeer is perfect. The small wooden drawers can hide trinkets, candies, or even secret notes from Santa. 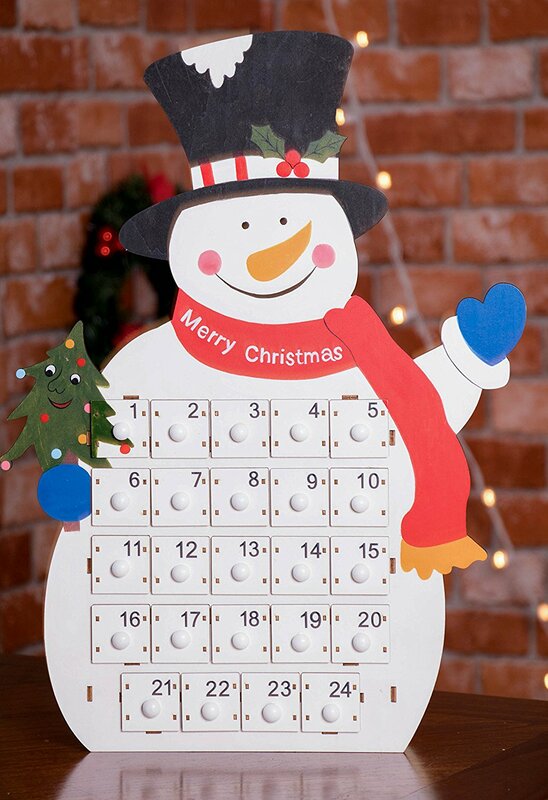 Wooden Snowman 24 Day Advent Calendar – Snowmen more your style? Here’s the perfect countdown for you! 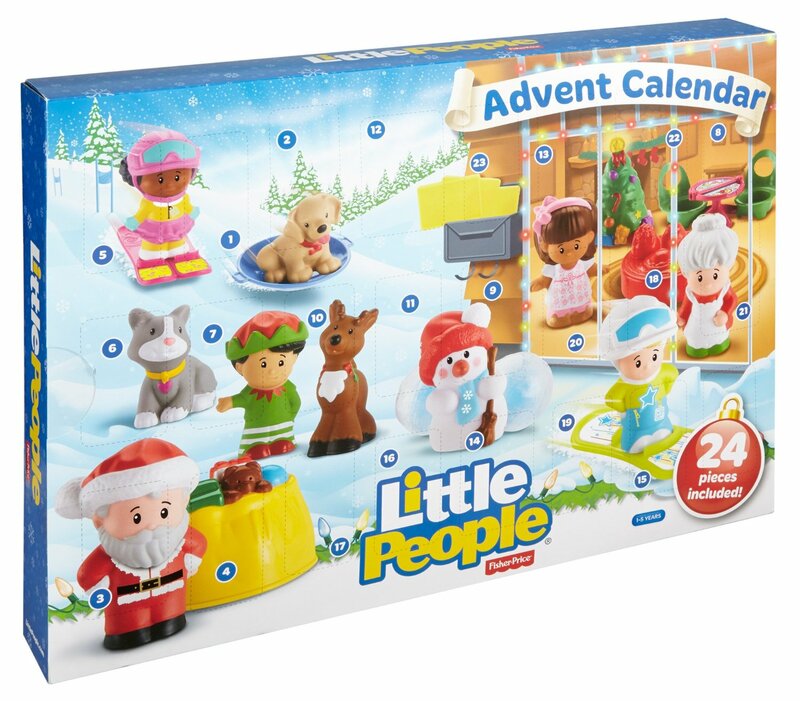 Fisher-Price Little People Advent Calendar – If you’ve got littles at home then you need this Christmas Countdown Calendar! Each day a new door is open to find something new for holiday play. Our little girl insisted on this Advent Calendar being included on this list! 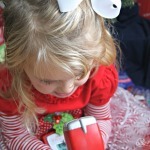 She often sits beside me on the couch as I work on blog posts and fell in love with this Christmas Countdown Calendar. 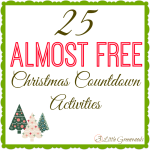 Start a new Christmas tradition is year with a Christmas Countdown Calendar! It’s a family friendly Christmas activity that your children will always remember. 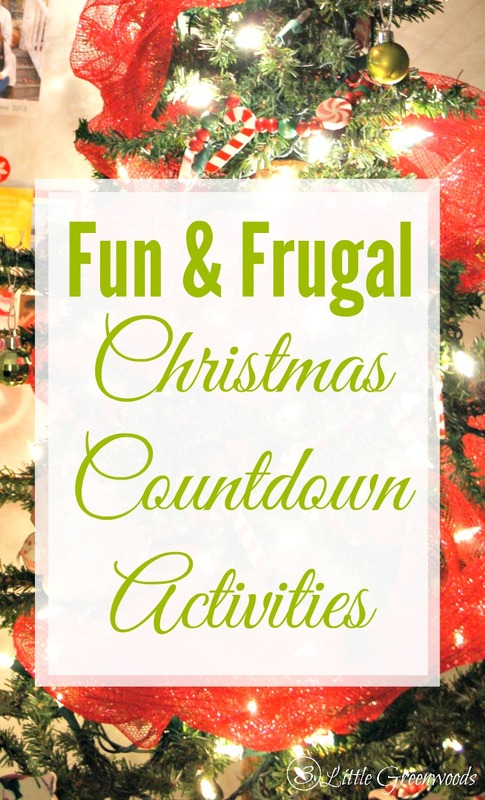 If you are going to have a Christmas Countdown Calendar then you’re going to want to fill it with fun Christmas activities for kids! I love all of your Ideas! The chalkboard calendar is my favorite. 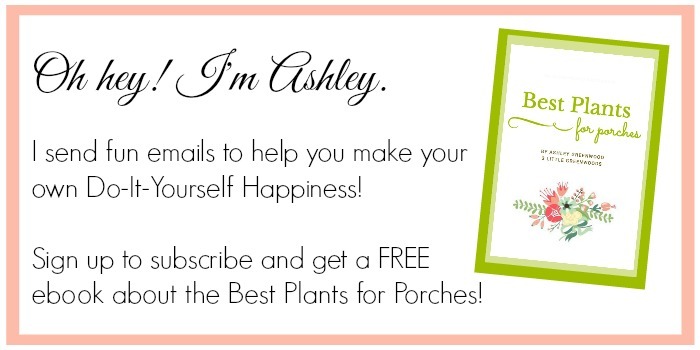 I just found your blog, and I have had fun looking at all of your great ideas. YAY! Thanks so much for leaving a comment. I love that chalkboard calendar too! Have a wonderful holiday! We got the Lego Friends Advent Calendar this year (mainly because I found it at Walmart on clearance for $10) around Thanksgiving! My older girls have really enjoyed it! Oh my children would LOVE that too! I love how an advent calendar makes them even more excited about Christmas.